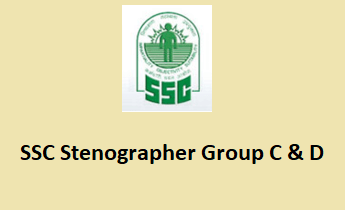 SSC Stenographer Recruitment notification has been announced for filling up vacant positions of stenographer grade C & D. There are no announcement of exact number vacancies. SSC stenographer is the most awaited notification for SSC aspirants. 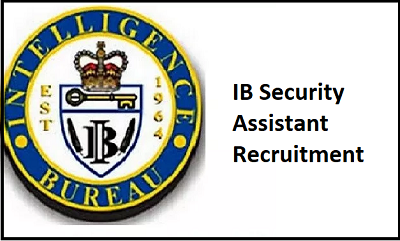 Interested and eligible candidates may submit online application through official website on or before 19th November, 2018. 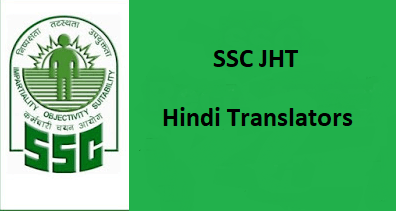 Read the entire article and you will get latest updates about SSC stenographer notification, eligibility, application form, syllabus and important dates. Age limit: Candidate should be 18 to 27 years for Grade D post and 18 to 30 years for grade C posts. The age limit is to be calculated as on 01.01.2019. Candidates should have passed 12th or its equivalent from recognized board. 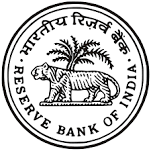 Candidate need to pay Rs.100 as application fees, the same can be paid online via net banking, credit or debit cards. SC/ST/Female & PWD candidates are exempted from paying the fee amount. The mode of application is online only and no other mode of application will be entertained by the commission. The online application will start from 22nd Oct 2018 on the official website. Register yourself by entering personal details and follow screen instructions to complete the application. The commission will organize computer based examination called CBT. Candidate who will qualify the computer based test, will be called for skill test.